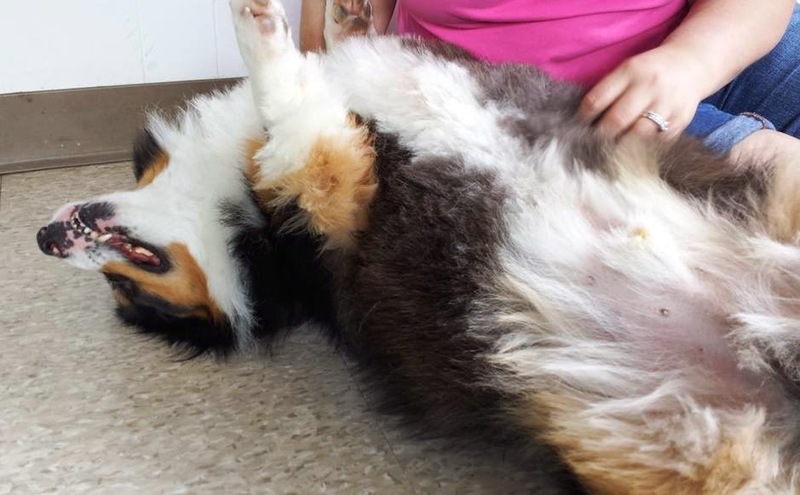 Thursday #Corgi Adoptable: Junior the Fluffy! 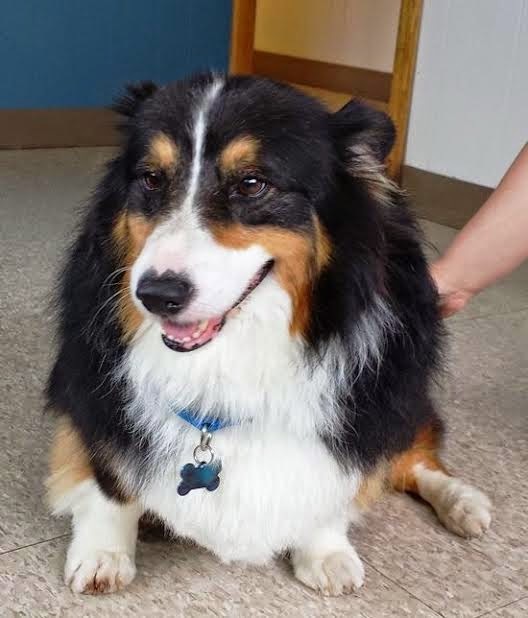 This gorgeous black tri-color boy was posted for sale on the internet by his owner, who no longer had time to give him the proper upkeep. 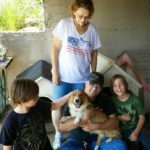 After visiting with the owner, Corgi Connection of Kansas Rescue (CCK) determined that Junior’s owner really did care about him and want what was best for him. 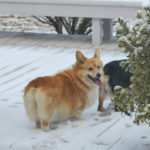 This fluffy, five year-old Corgi was living in an outside pen and had a small barn for shelter. It wasn’t bad, but fluffs need some pampering! After all, a guy’s gotta keep the locks lookin’ good for the ladies! The rescue took Junior and took him for a day at the spa, where he was cleaned, brushed and trimmed. The next day, he got his pearly whites polished (one of them pulled) and was brought up to date on vaccinations. His blood work came back normal, he tested negative for heartworms, and got a little souvenir (microchip) implanted. 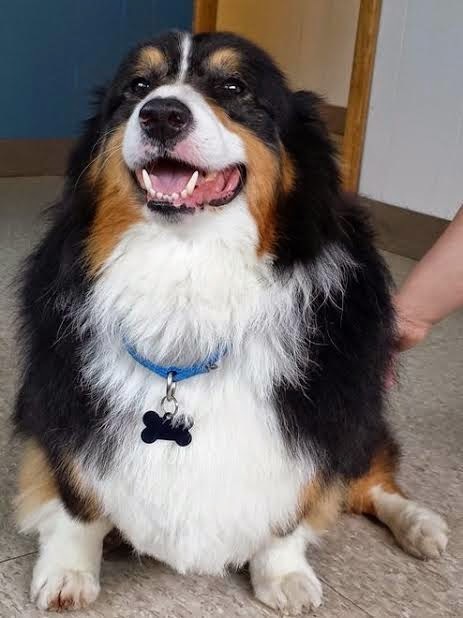 The vet also put this big guy on a prescription diet. He’s fifty pounds, but ought to be closer to the recommended 33. Junior’s foster Mom, Gisela, likes to walk, so no doubt this Pembroke will look even better in a short while than he does right now. CCK would like to get his weight down some before he goes to his new home, and his new family will have to commit to his extreme makeover completion. Junior has a sweet personality and loves to go for rides. He’s been around other dogs and children. They’re not sure about felines, but the ones he’s seen while out walking don’t seem to interest him. Apparently he’s too busy lookin’ fine for the fillies! CCK does adopt out of state, but will not fly a dog unless as passenger. Junior’s adoption fee is $275. 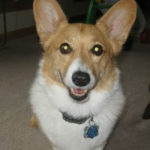 To fill out an on-line adoption application, visit the Corgi Connection of Kansas site HERE. Thank you! 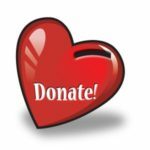 Your purchases help CorgiAid! Do we have an update on Junior? This guy is simply adorable! I wish I could adopt him. But, since I cannot, I am sharing his story with others! Hope he finds an amazing home soon!